Are you frustrated by stubborn fat around the abdomen that just won’t budge no matter what you do? Exercise and diet doesn’t work but there is a solution. Vanquish Fat Removal is a new, state of the art, non-invasive treatment that uses focused-field radio frequency (RF) energy to heat and kill abdominal fat cells permanently. Vanquish is not intended for massive weight loss, but for the reduction of the abdomen from flank to flank. This is a big technological breakthrough! Dr. Marcia Byrd, M.D. at Byrd Aesthetics & Anti-Aging Center in Atlanta, GA offers Vanquish Fat Removal to men and women who want to get rid of stubborn abdominal fat to not only look better, but to feel better, and fit into today’s body conscious clothing with confidence. To prepare for treatment, patients should drink lots of water – the more water in the cells, the easier it is for RF waves to target fat. Also, patients are encouraged to participate in mild exercise to help eliminate fat faster. To start, sensors built into the device to scan and “read” a patient’s body fat level to calculate the amount of energy needed for each 30-minute procedure. During the procedure, the device covers a large area and can target the abdomen, love handles, dreaded muffin top, thighs, and saddlebags. This larger treatment area helps to not only reduce inches, but to re-shape and tighten skin. Patients have described Vanquish as very relaxing, with the warmth of a heating pad. Because the device destroys fat cells and not just the fat found inside cells, results are long lasting. Four 30-minute sessions spaced one week apart are required for maximum results. To kill fat cells, the surface skin is heated to 101 degrees bringing the underlying fat layer to 120 degrees. Some patients notice a visible difference after the first session; however, after the fourth treatment as much as two inches of fat is removed. The Vanquish procedure has minimal side effects that may include redness of the skin and a slight warm sensation at the treatment site. Dr. Marcia Byrd and her team of experts care for patients throughout the United States and Canada. Locally, Dr. Byrd services the North Atlanta, GA area including Roswell GA, Alpharetta GA, Milton GA, Woodstock GA, Canton GA, Dunwoody GA, Sandy Springs, GA and more. 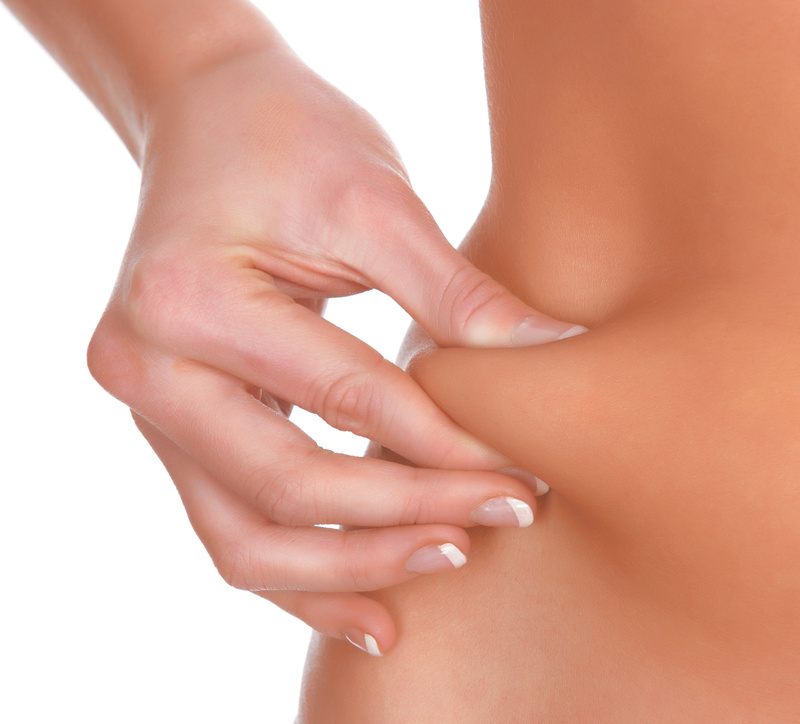 If you would like more information about Vanquish Fat Removal call (770) 587-1711 and schedule a consultation. Be the best you can be and live a full life – there is no reason to wait!